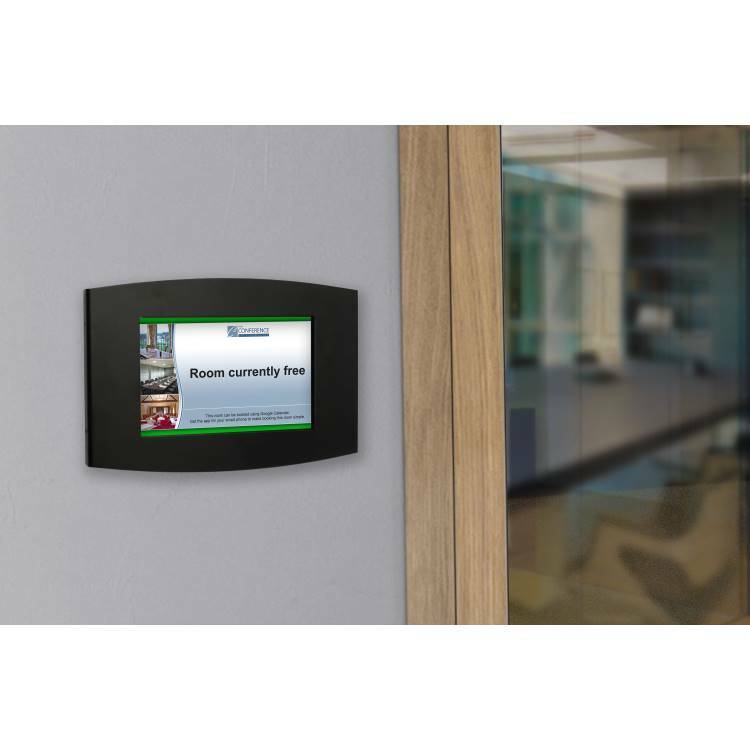 Sedao’s RoomXchange provides a powerful room booking system combined with fully featured digital signage, in an attractive 10-inch touch screen. 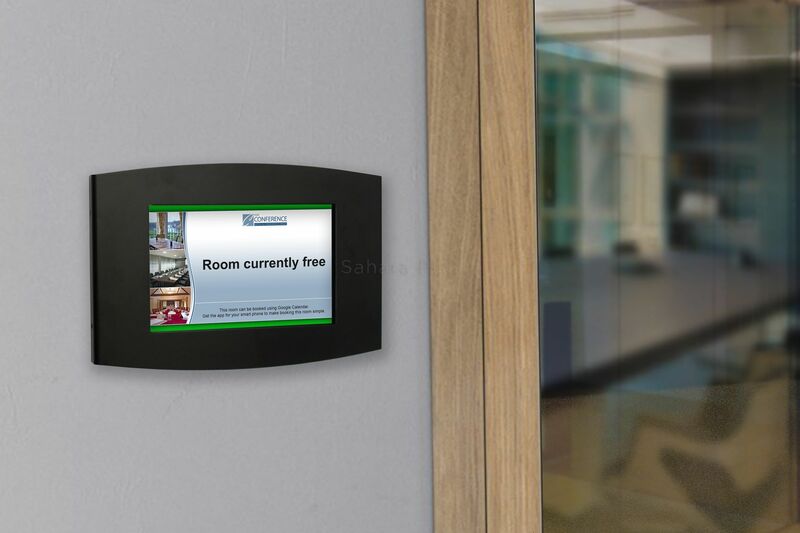 No other room booking system offers the same level of functionality, ease of use and cost effectiveness, and allows you to extend your digital communication channel to include room booking screens. Quick and easy RoomXchange’s easy-to-use interface makes booking rooms a breeze. When a room is free, just click on the screen and select when you’d like your meeting to finish. Finished your meeting early? Just click on the screen to end the meeting and free the room for others to use. Arrived early for a meeting? Click on the screen and start your meeting early. Integrate with Microsoft Exchange RoomXchange integrates with Microsoft Exchange Web Services®, which is already part of your Exchange server or Office 365 system, so there is no software to install. Connect your screens and staff can then book rooms simply be adding the room when they send out meeting requests.